Adoption laws require a home study for all non-relative placements. Adoption agencies, attorneys, judges, and state and foreign governments all rely upon home studies throughout the adoption process. 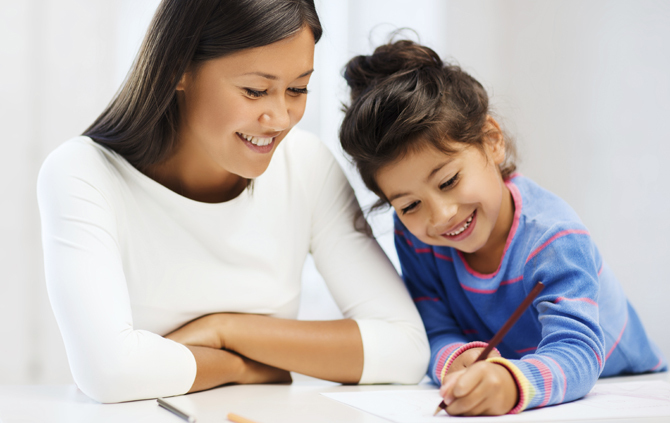 Advocates for Children and Families is a licensed agency with Masters-degree professionals performing home study services. Contact us for more information about the home study or court-ordered home inspection investigation study. A home visit, with all household members present for interview by a licensed professional or agency caseworker. Record checks of criminal and abuse history. Documentation of income, employment, health, birth, marital status, and personal references. The Adoption home study results are presented in a report about the prospective adopting family. At this point, the results are typically favorable, as the family should be qualified for the placement of a child at this point. After an adoptive child is in his or her new home, the post-placement stage includes visits over a period of several months, and preparation of status reports about the child's health and development, and the family's adjustment. Sometimes post-placement reports are required for international adoptions even after the adoption is legally finalized. If you are an adopting family residing in Southeast Florida, Southwest Florida or Central Florida, contact ACF to request a home study packet and arrange a fast and efficient adoption home study for domestic or intercountry adoption. Domestic Home Study or Court-Ordered Home Inspection Investigation - $1,850 - plus costs for additional clearances and travel expenses, if applicable. Intercountry Home Study - $2,500 -plus costs for additional clearances and travel expenses, if applicable. Post placement visit and report - $300 each - plus travel expenses, if applicable. For more information about the Adoption Home Study process, please call us today at 800-348-0467 or send us an email.